عندما تزور خليج بريون, ستشعر أنك في بيتك في La Vista Byron Bay Villas الذي يقدم لك إقامة متميزة و خدمات عظيمة. يقع الفندق على بعد 5 km من مركز المدينة، ويؤمن الوصول إلى أهم مراكز المدينة. يضفي محيط الفندق اللطيف وقربه من Jules Hunt Studio Gallery, The Stonery, ‪The Farm‬ سحراً خاصاً على هذا الفندق. 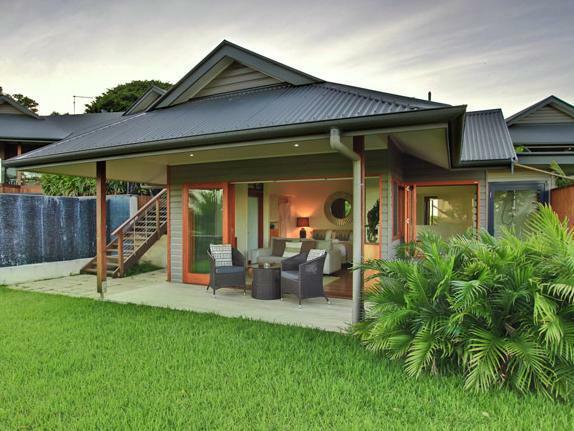 كما يقدم La Vista Byron Bay Villas الكثير من الخدمات لإغناء رحلتك في خليج بريون. يقدم الفندق واي فاي مجاني في جميع الغرف, واي فاي في المناطق العامة, صف السيارات, خدمة الغرف, التوصيل من وإلى المطار لضمان الراحة القصوى لضيوفه. 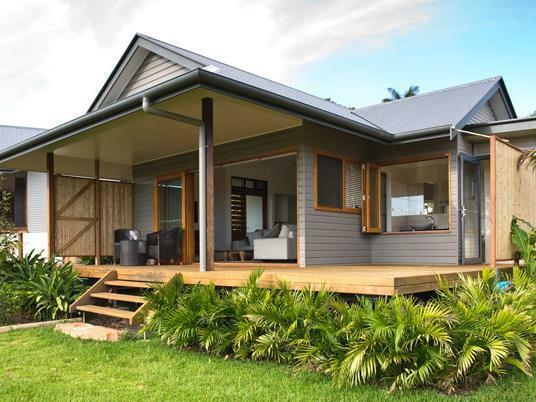 تنعكس أجواء La Vista Byron Bay Villas في غرف الضيوف.تلفزيون بشاشة مسطحة, اتصال لاسلكي بالإنترنت, غرف لغير المدخنين, مكيف هواء, تدفئة هي بعض الميزات الموجود في العديد من الغرف. يقدم الفندق خدمات رائعة كمثل حمام سباحة خارجي, تدليك, حديقة لمساعدتك على الاسترخاء بعد نهار طويل من النشاط والتجوال في المدينة. 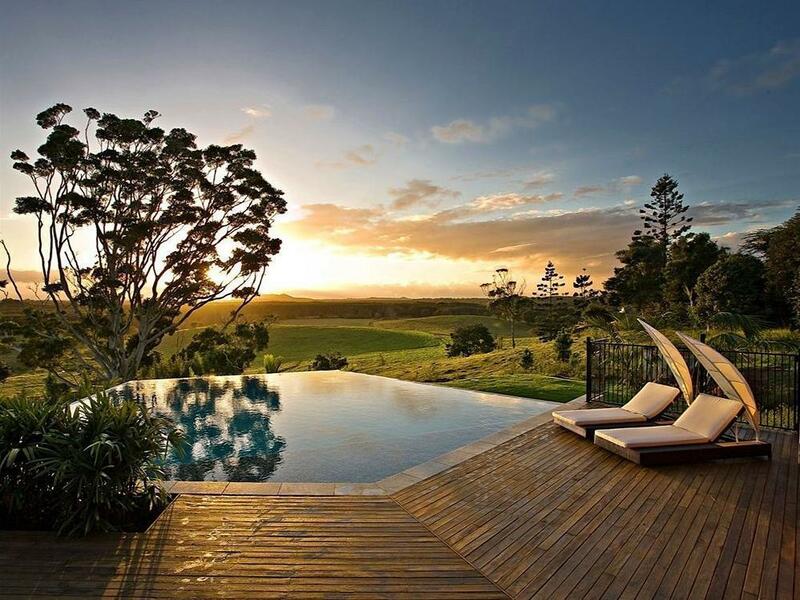 إن La Vista Byron Bay Villas هو خيار ذكي بالنسبة للمسافرين إلى خليج بريون، بما يوفره من إقامة هادئة ومرحة. Fantastic place. Would certainly recommend and stay again. Peaceful, beautiful views and spacious villas. For improvement we would’ve liked a bigger bin, or the bin to be emptied daily. We also would have loved the dishes washed daily or at least to have products to be able to wash the dishes ourselves. The dishes really built up over the 3 days. 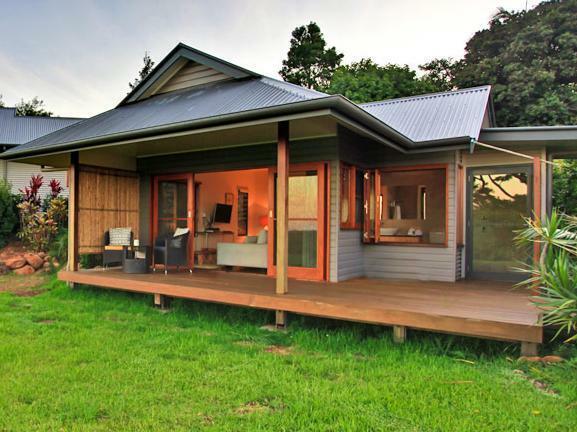 I really enjoyed my stay at La Vista Byron Bay. Damien was friendly and very helpful. It was so peaceful and relaxing being hidden away in a villa overlooking a valley. Only a short drive to the Main Street in Byron which was convenient. I didn’t want to leave it was so enjoyable. I will definitely be coming back. 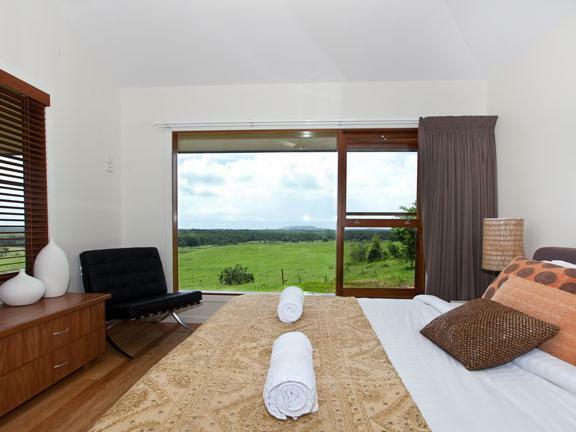 My friend and I stayed at La Vista during the busy schoolies week and it was the perfect accomodation! Only a 10 minute ride to town by car or an easy bus ride as well. Our villa was quiet, modern, clean and offered everything we needed - we loved the bath and Foxtel! The grounds at La Vista are also well maintained and beautiful. The pool is perfect for those days when you want to skip the beach. Thank you very much to Damian for being a lovely and friendly host. Thank you Damien for such a relaxing, private and hospitable short stay. Looking forward to returning soon for some more blissfulness! The location was great, peaceful and relaxing. However, the apartment was not setup for winter and a lack of heating made for an uncomfortable stay. The host was responsive to texts and enquiries through email, however was reluctant to rectify a mistake that occured due to another team member. The impression that I received was they were not impressed with us booking through this booking service due to the price that we received. Overall good place to stay and welcoming with a couple of improvments will make it for a more enjoyable stay. We had a great stay here very relaxing and the views are amazing! Great spot. Beautiful views. Friendly staff. Very clean. Nice walking. Distance to the Farm restaurant. Un gran sitio para desconectar, tranquilo, agradable y que si quieres playa, restaurantes, tiendas etc, está a 5 Km.